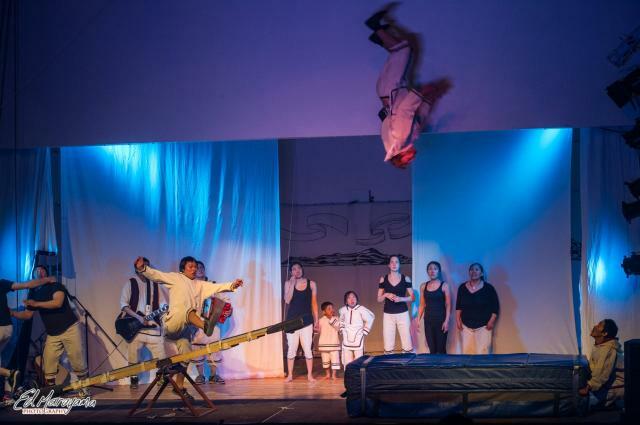 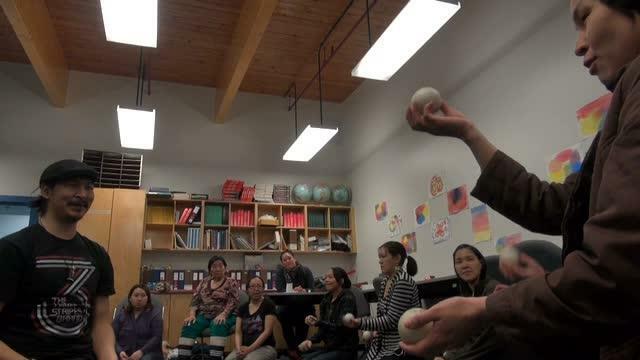 This video was shot by Zacharias Kunnuk while Artcic Collage students taking Early Childhood Education were having a juggling workshop with Artcirq. 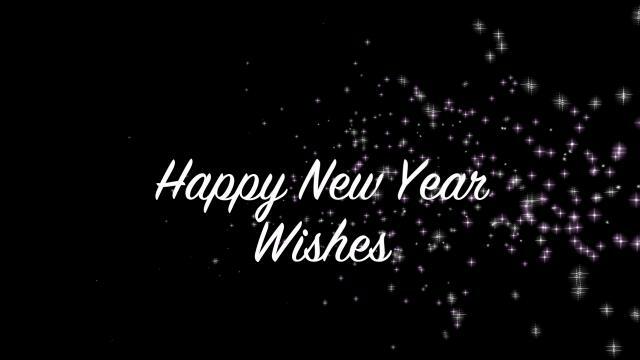 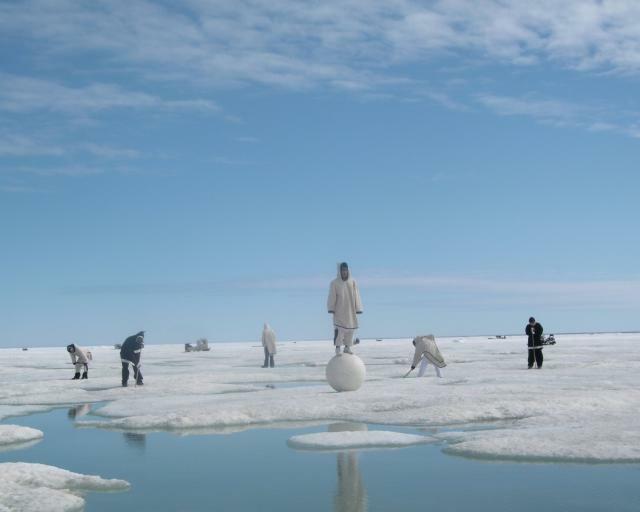 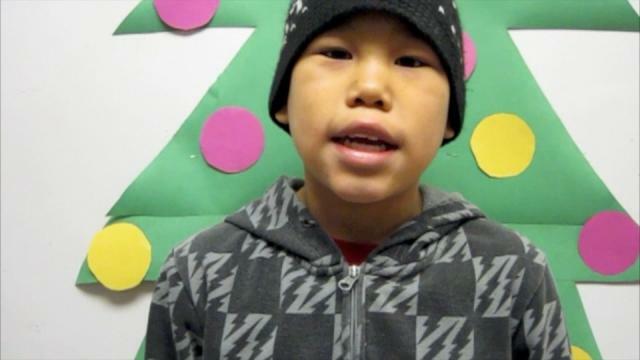 I made this video for people of Igloolik and it was meant to show all the new year wishes from people of Igloolik. 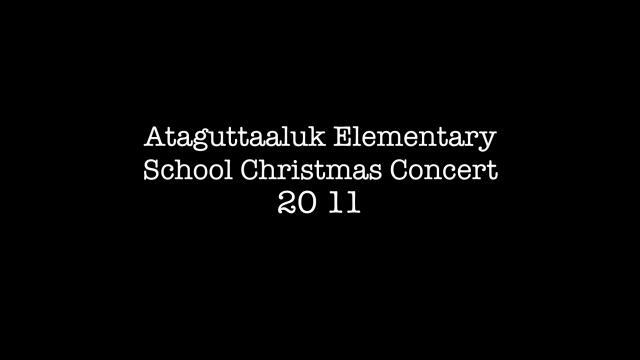 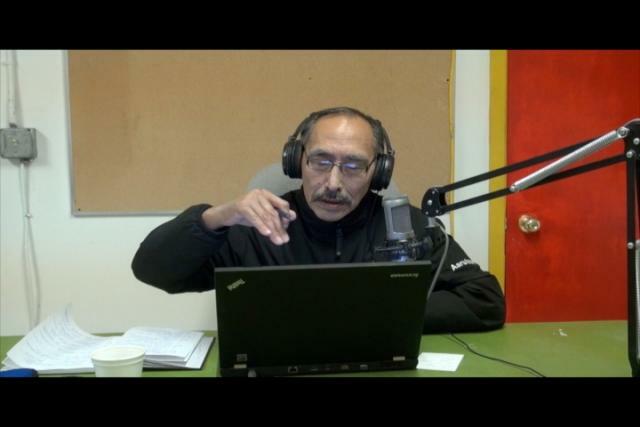 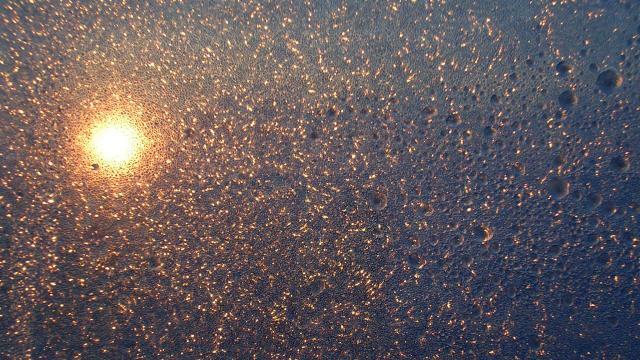 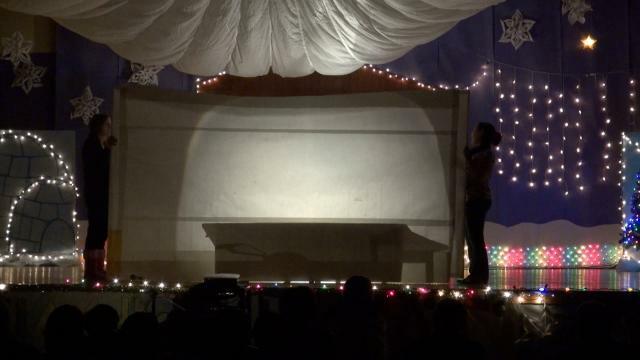 This is part 2 of the 2011 Christmas Concert in Igloolik. 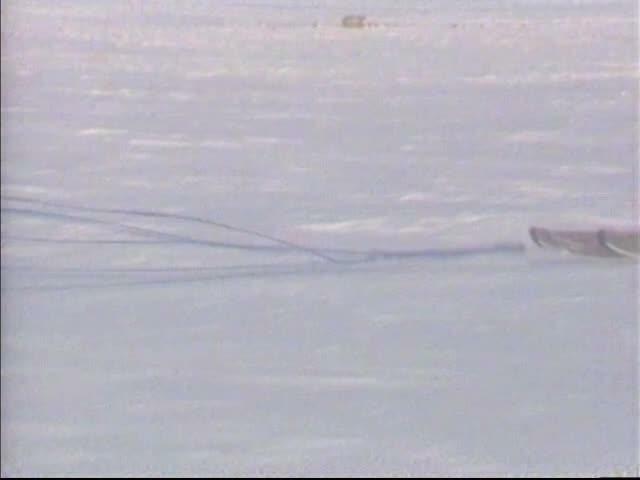 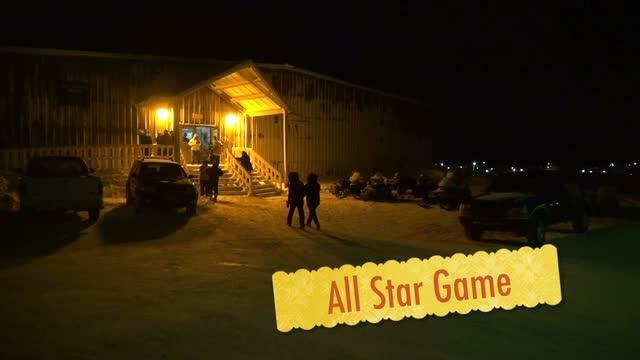 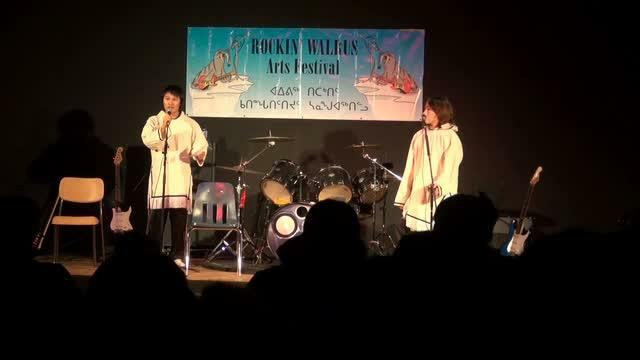 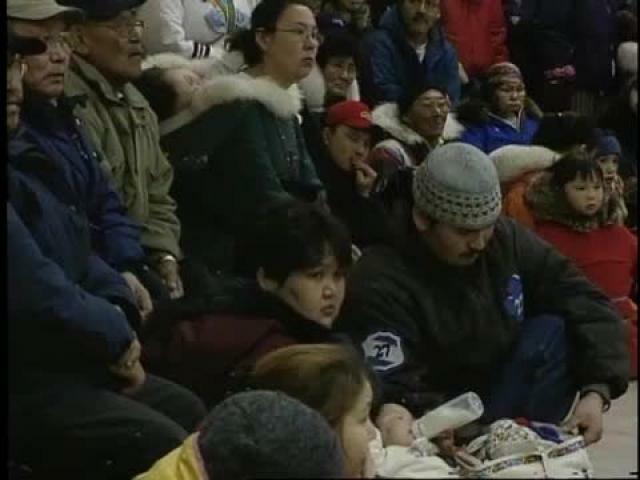 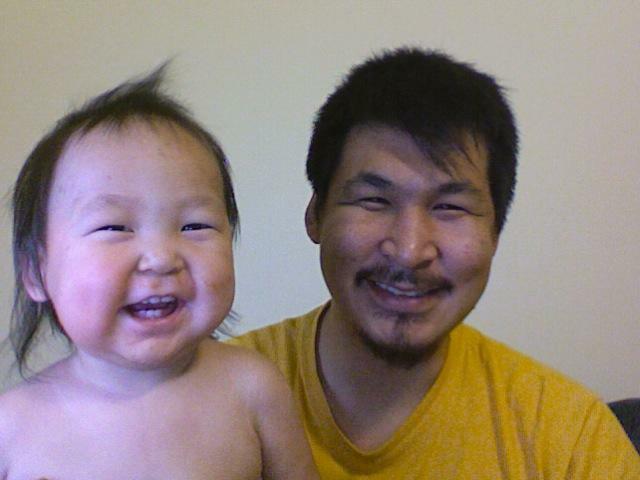 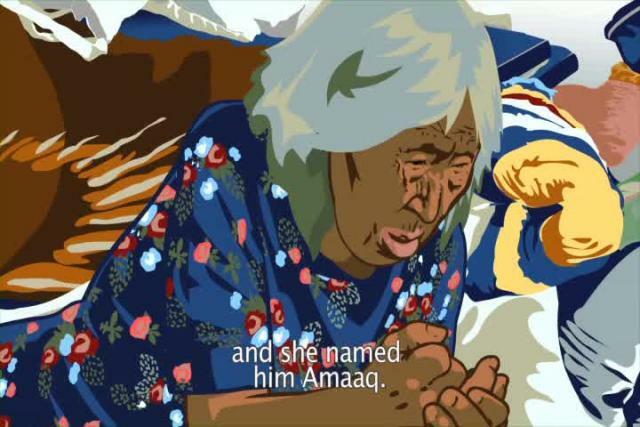 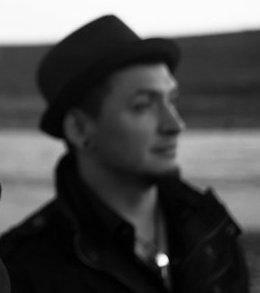 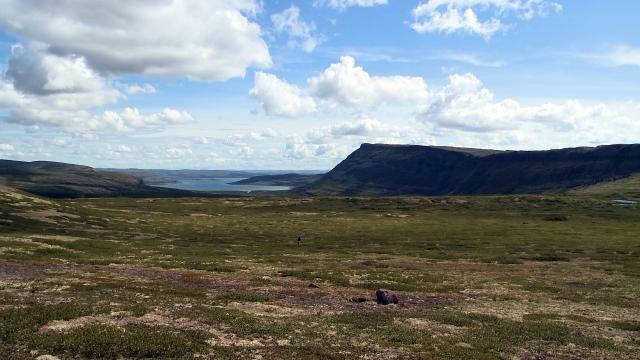 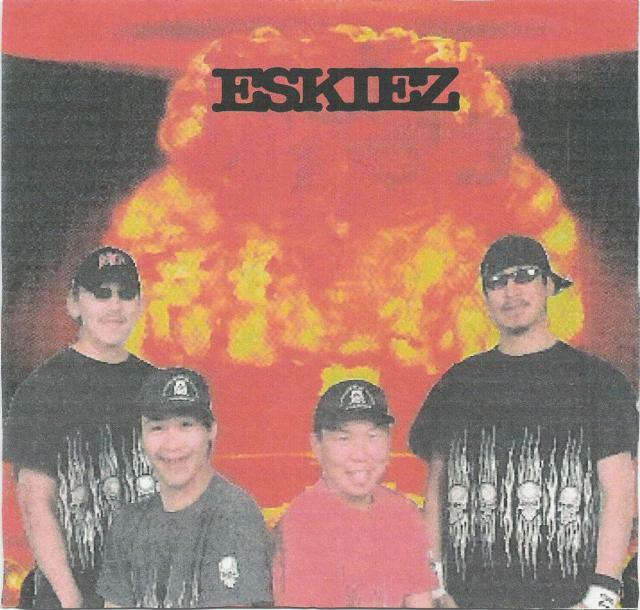 Video was made by Derek Aqqiaruq during 2011 Ataguttaaluk Elementary School concert in Igloolik. 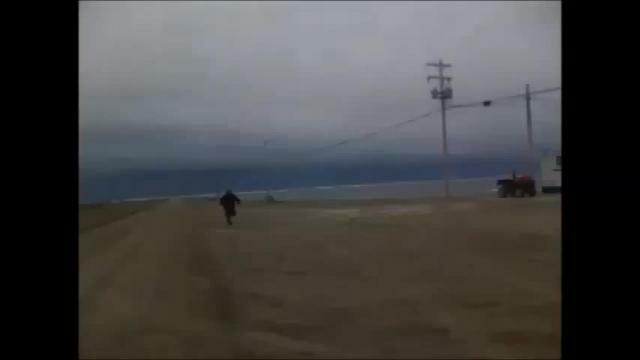 This video was made in 2010. 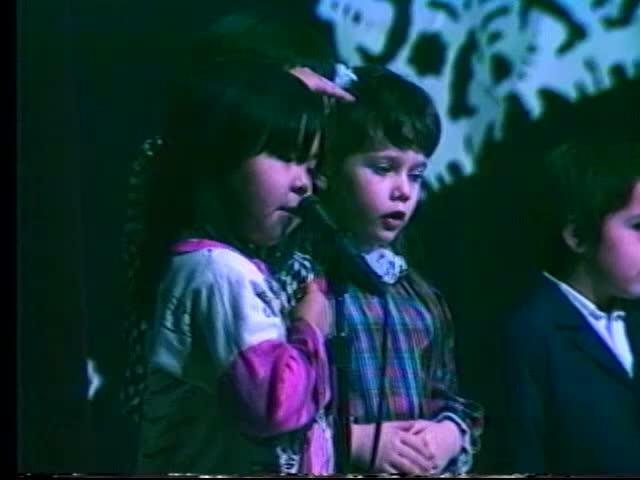 This is a video that students used for their concert presentation. 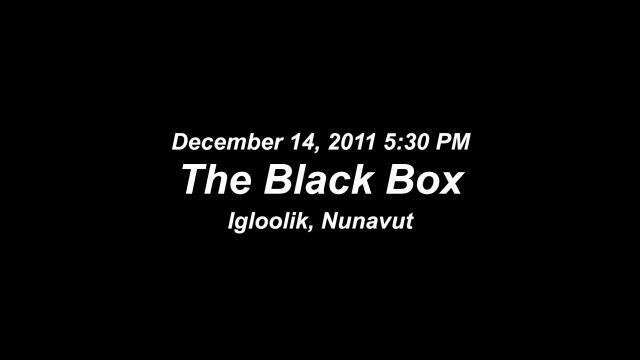 Introduction to The Black Box. 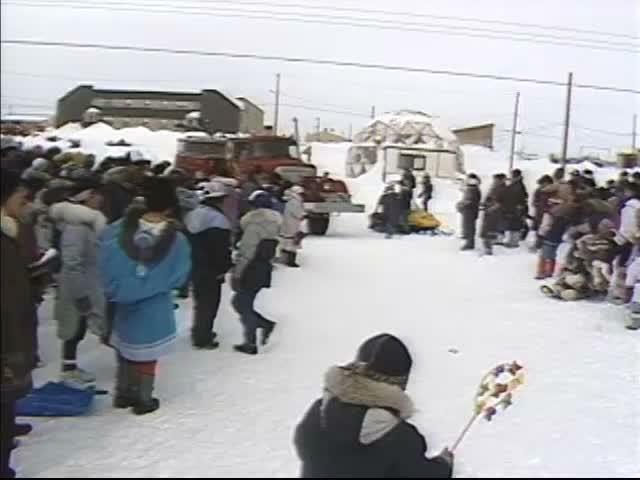 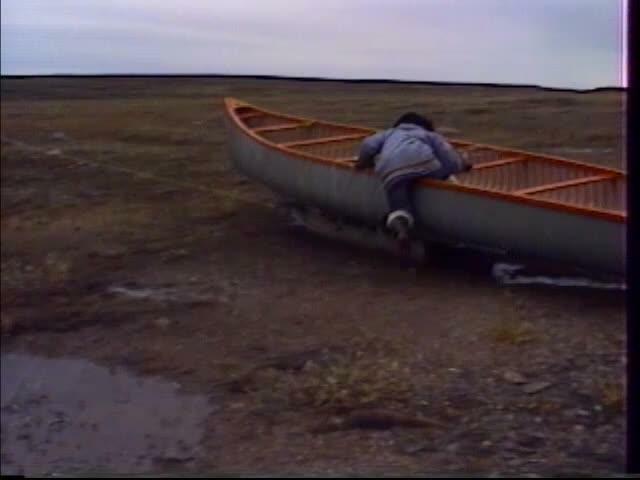 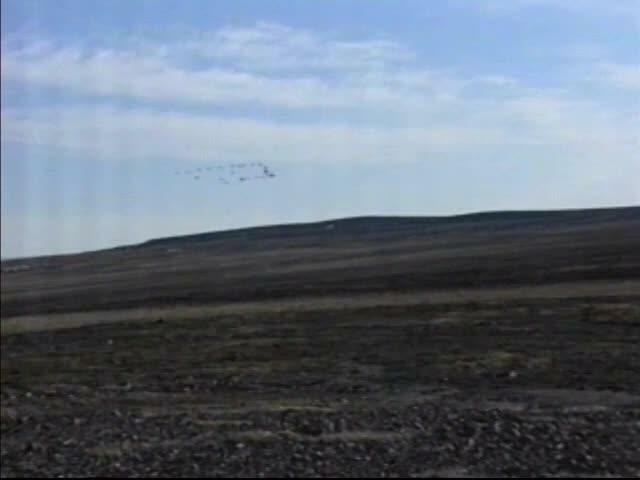 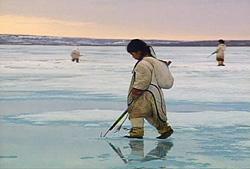 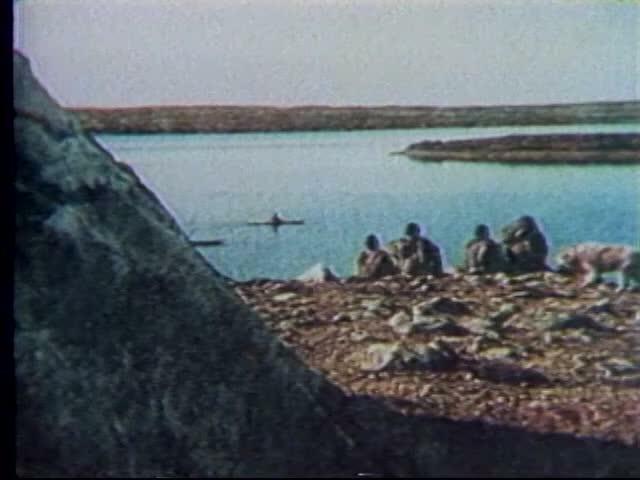 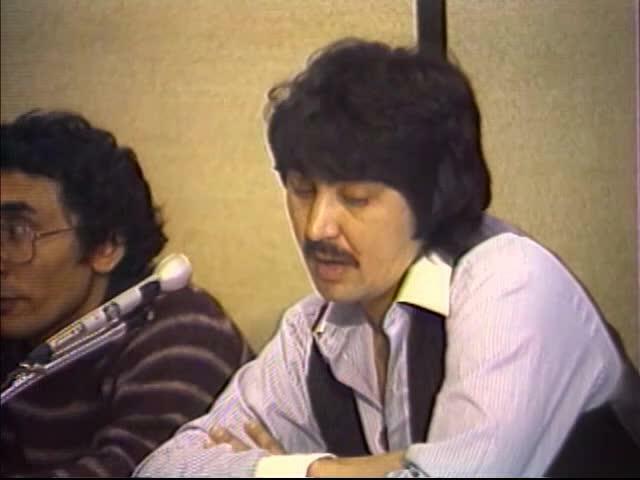 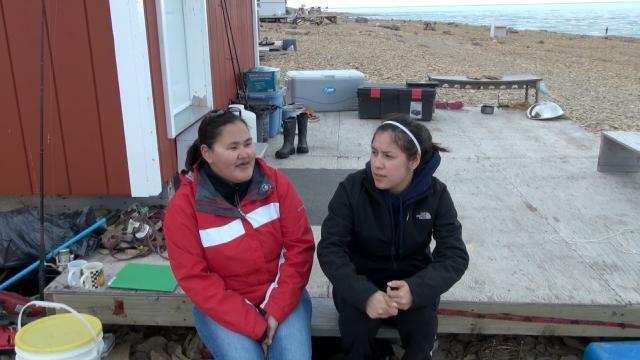 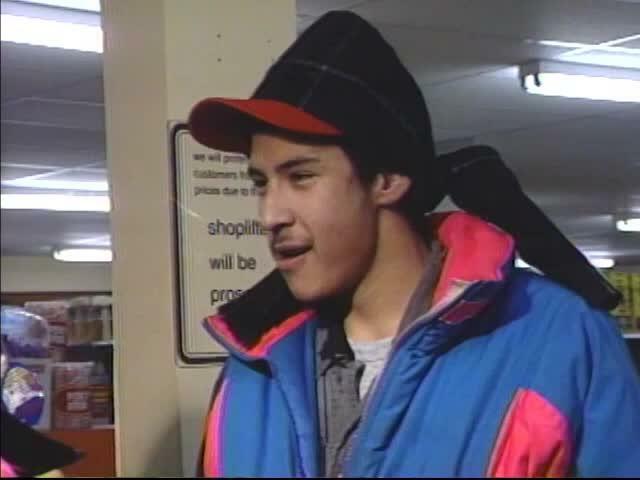 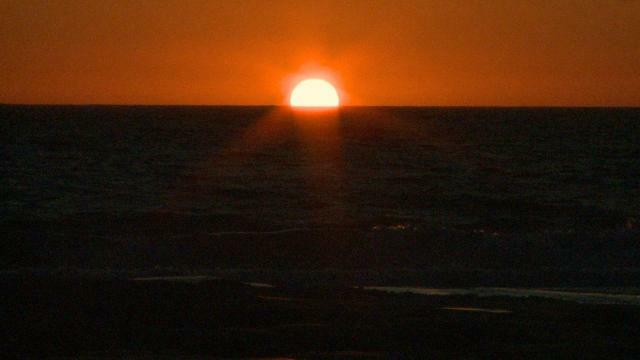 Video made and uploaded by Derek Aqqiaruq. 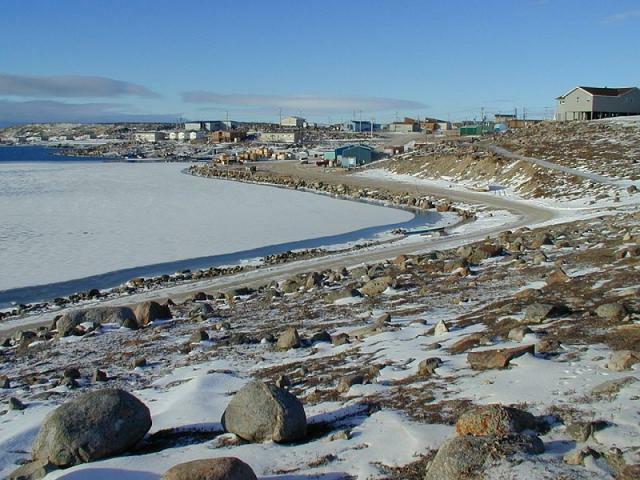 The Black Box is located at the local arena in Igloolik, NU. 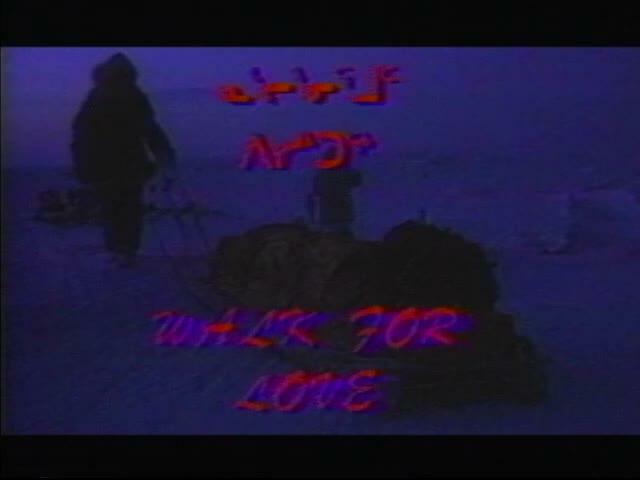 Video made on December 15,2011.